"How can I burn torrent movies to DVD to save hard disk space?" If you have the same need, no worry! Here is the easiest way to help you to download and burn movies to DVD on Mac (OS X EL Capitan and Yosemite included) and Windows 10/8/7/XP/Vista. You can get tips to download torrent movies and guide on how to burn downloaded movies to DVD first. 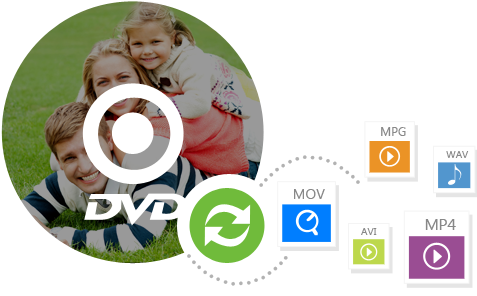 You can burn videos in M4V, AVI, MKV, MP4, WMV, and any other formats to DVD. It allows you burn online videos, home movies and videos shot by devices to DVD. 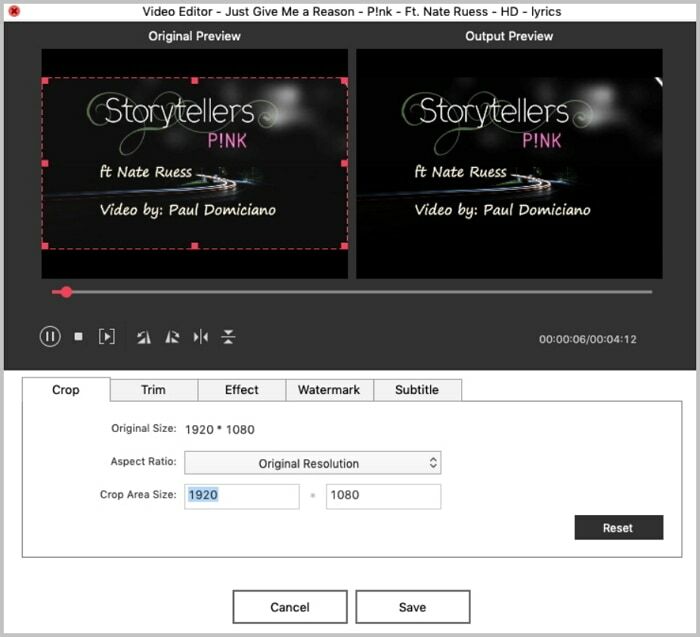 You can edit videos by cropping, trimming, adding effects and meus before burning. 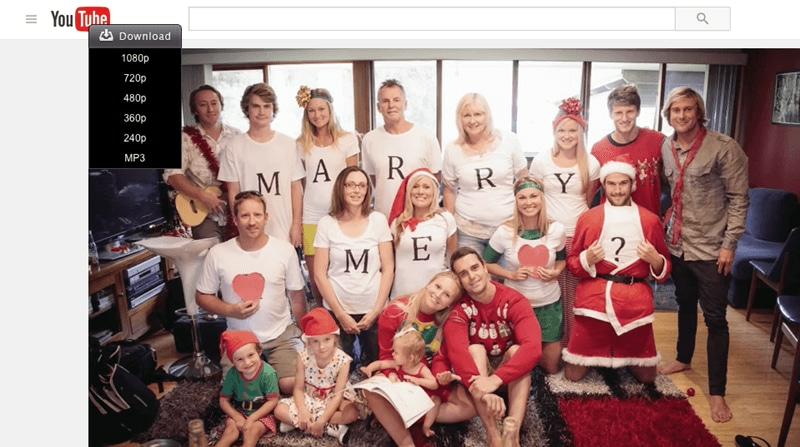 You can import photos to make slideshow with beatiful background music. Your movies are saved to somewhere on your Mac's hard drive. If you've forgotten the location. Open the software you use to download movies, and find out the destination. If you're using Vuze to download torrent movies, the downloaded movies or videos will be list in the “My Library-Unwatched” item. Right click the file and choose “Show in Finder”, and you'll see what you want. When iSkysoft DVD Creator for Mac opens, just drag and drop movies files from Finder to the primary windows of the application. You can also click the + button to open Finder and locate your movies files. You can arrange your movie files in the list by dragging and dropping. 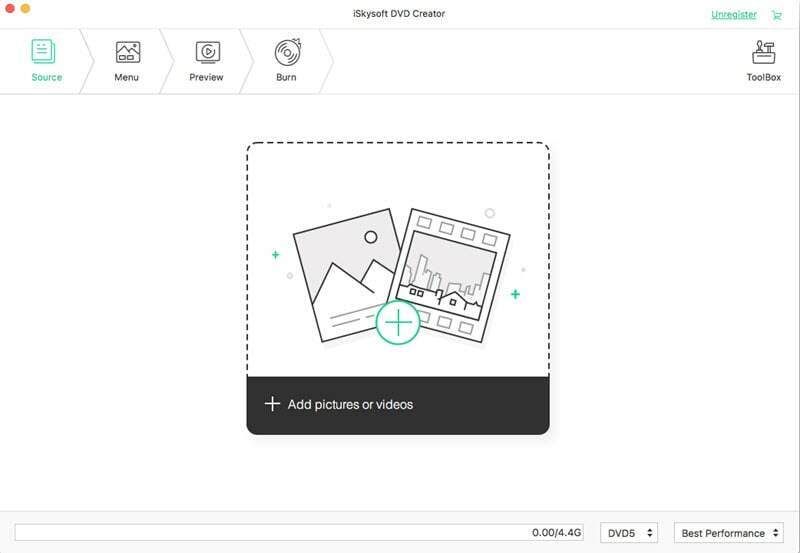 You're also able to add some photos to make a photo slideshow and burn to DVD. Lots of amazing DVD templates are included so you can make a professional DVD with menus. Before clicking the “Burn” button to burn videos to DVD, you need to insert a blank DVD disc into your Mac. You can choose a proper DVD disc type (DVD5 or DVD9) according to the size of your movie files if you have both DVD5 and DVD discs. It's take minutes or 1-2 hour to get DVD burning done. After that you will have a great video experience to enjoy movies on your big screen TV. 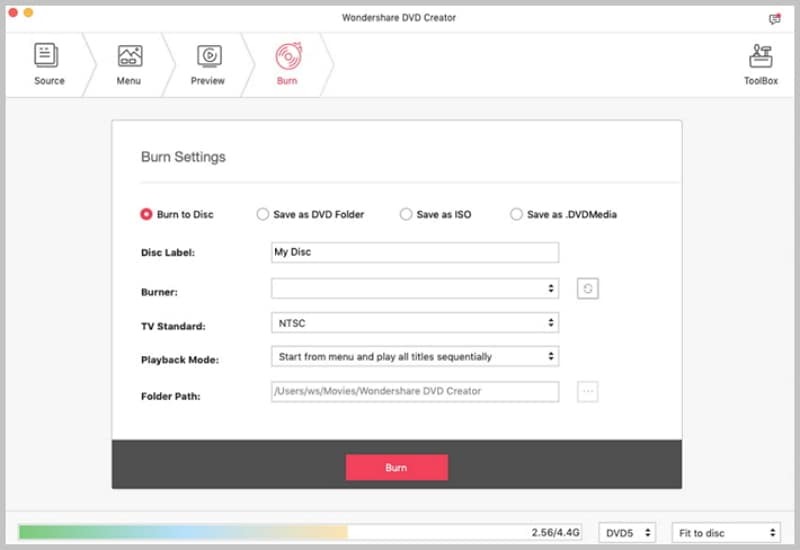 Tips: You can also burn Vuze movies to DVD, uTorrent movies to DVD, Hulu movies to DVD, or burn other Torrent movies to DVD, via this particular video to DVD burning software on your Mac OS X. To burn downloaded movies to DVD on Windows PC, you can get help from iSkysoft DVD Creator for Windows. This DVD burner for Windows version has the same function as the Mac version. So you can burn videos in any format and burn any videos to DVD with ease. 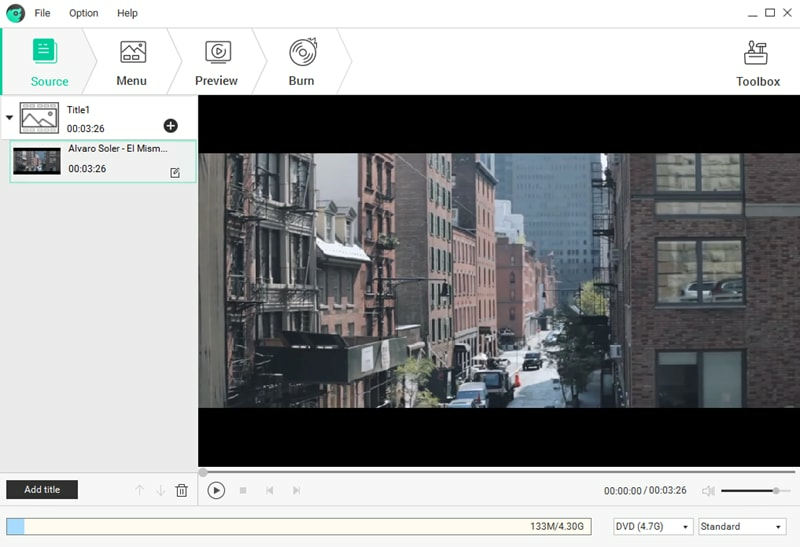 Simply drag and drop the movies to the program and click "Burn" to start burning. Step1. Download and launch the movieS downloader. Step2. Open the movie you want to download with your browser. Step3. Click the "Download" button on the movie window to start the downloading. There are lots of ways you can download movies. One of the most popular and free ways is to download movies from torrent sites. 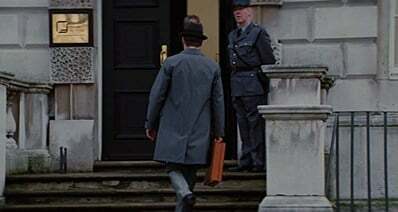 There sites provide a torrent file (feed) through which you can save the included movie from thousands of computers to your computer's hard drive. What you need is only a bittorrent software application like Vuze. Usually you can use to find, download, and play HD video content on the Web. YouTube is also a video library where you can download movie trailers, music video and funny movies. To download videos from YouTube, you need a YouTube downloader. Next you will learn how to download torrent movies for free with Vuze. Step1. Install and open Vuze. Step2. Search the movies or videos you want in Vuze. Locate the movie you want to download in the the search result list shown as below. Step3. Download torrent movies on Mac. Simply click to download your loved torrent movies. Torrent is a small file with a file extension name .torrent. It contains all the information required to download a movie file or files, such as file names, the sizes, where to download from, etc. You're able to find torrents online for almost anything including movies and games. If you're finding free movies, videos or TV shows, you're recommended to choose torrent to download them to your Mac. It's the widely used way to get videos. Join the large community now to download and burn movies on Mac for sharing with other on your big screen TV.